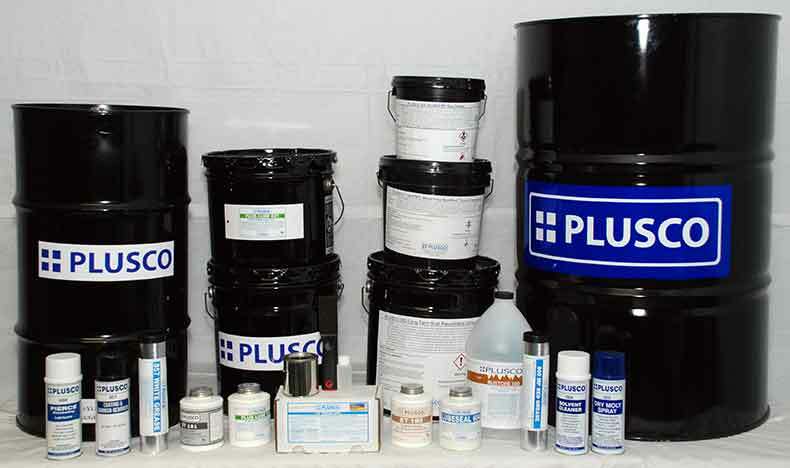 PLUSCO 310 Internal Pipe Coating is a well-balanced polymer containing corrosion and oxidation inhibitors in a light mineral oil. PLUSCO 310 sets to a slightly tacky film and will not dry out, crack, gum up, or reduce the pipe LO. The corrosion package contained in PLUSCO 310 Internal Pipe Coating provides humidity and salt spray resistance thus providing good rust protection. PLUSCO 310 Internal Pipe Coating contains no offensive odors like conventional fish oils commonly used as internal coatings on OCTG. PLUSCO 310 Internal Pipe Coating is specially formulated to provide internal corrosion protection to Oil country tubular goods.